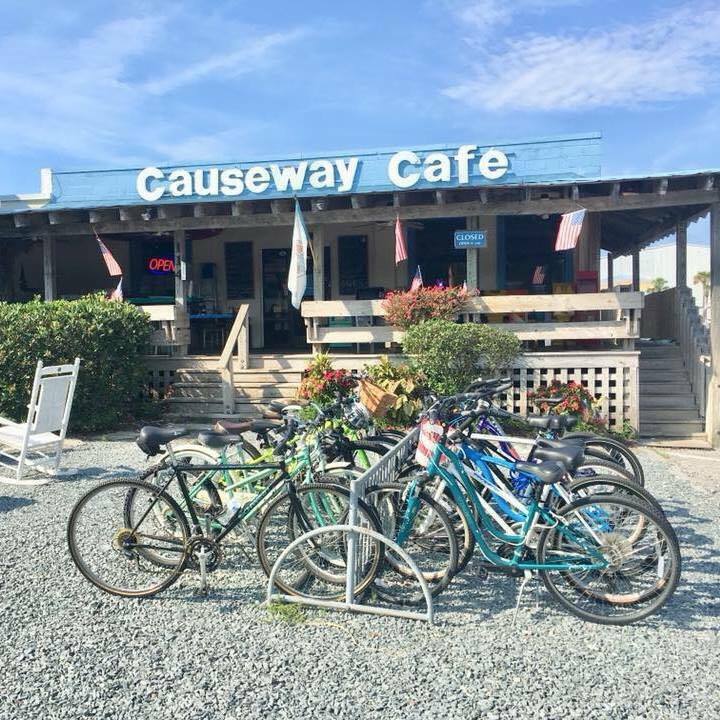 The Causeway Cafe, which has served breakfast and lunch to Wrightsville Beach visitors and locals alike for 32 years, will close after owner Dave Monaghan announced his retirement in a Facebook post. While the post gave a closing date of Sunday, Nov. 4, it also solicited invites to make an offer on the business. “This restaurant has played such a huge role in our lives since 1987 as we’ve seen family, customers, employees, and our own selves grow up in these tables and booths. But as all good things must come to an end, we’re very much looking forward to spending more time with family and friends in wonderful Wrightsville Beach and Wilmington,” the post said.